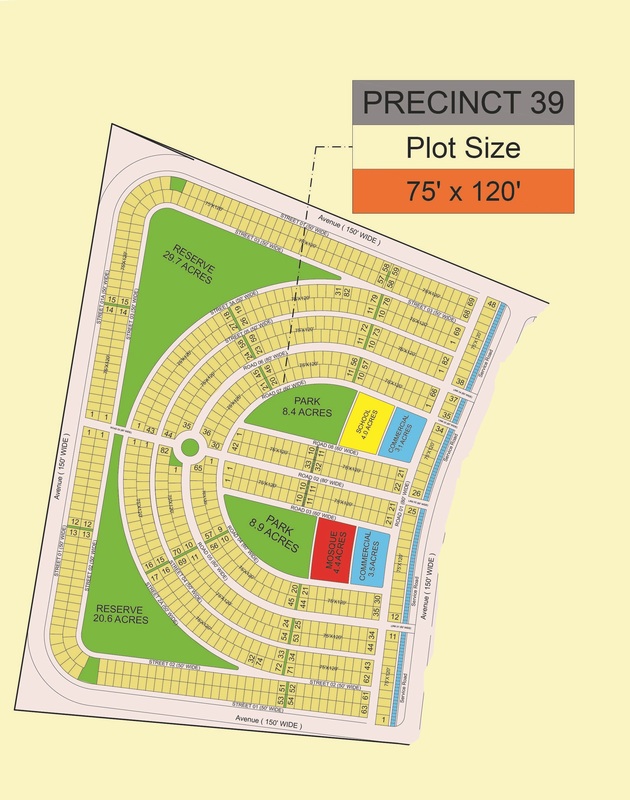 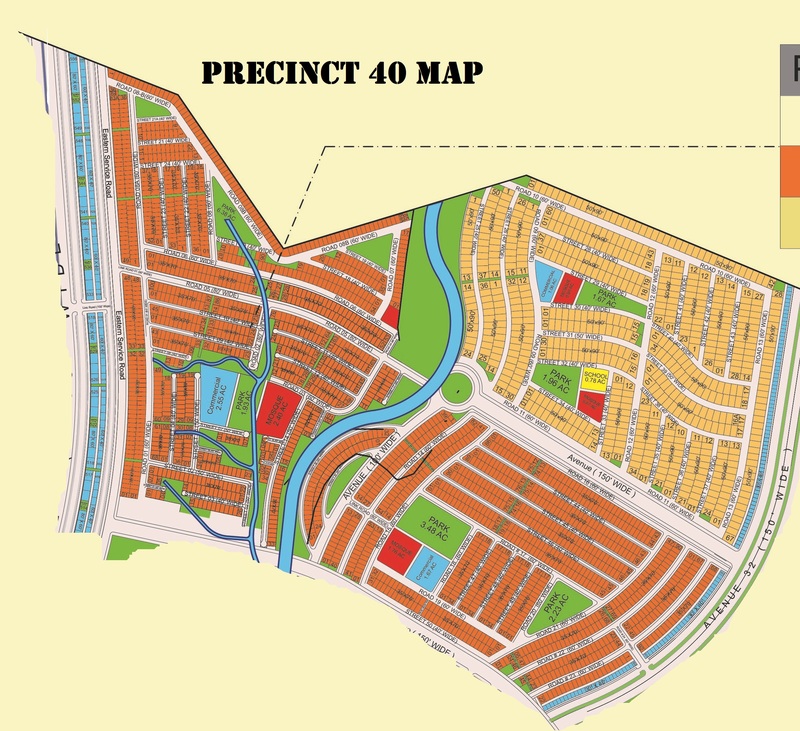 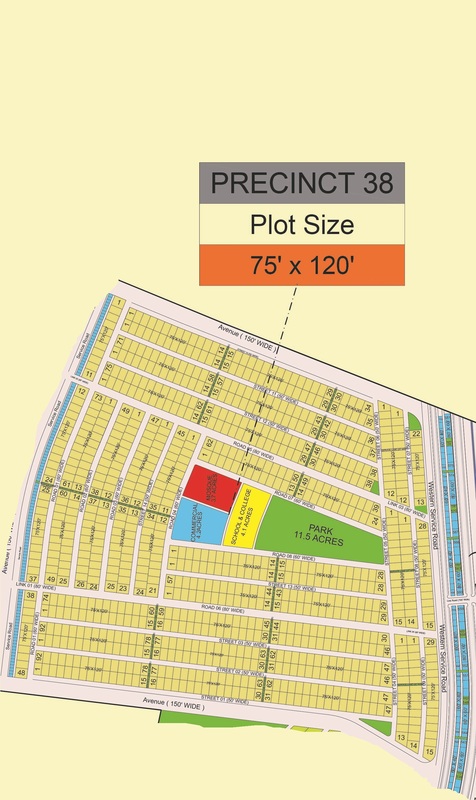 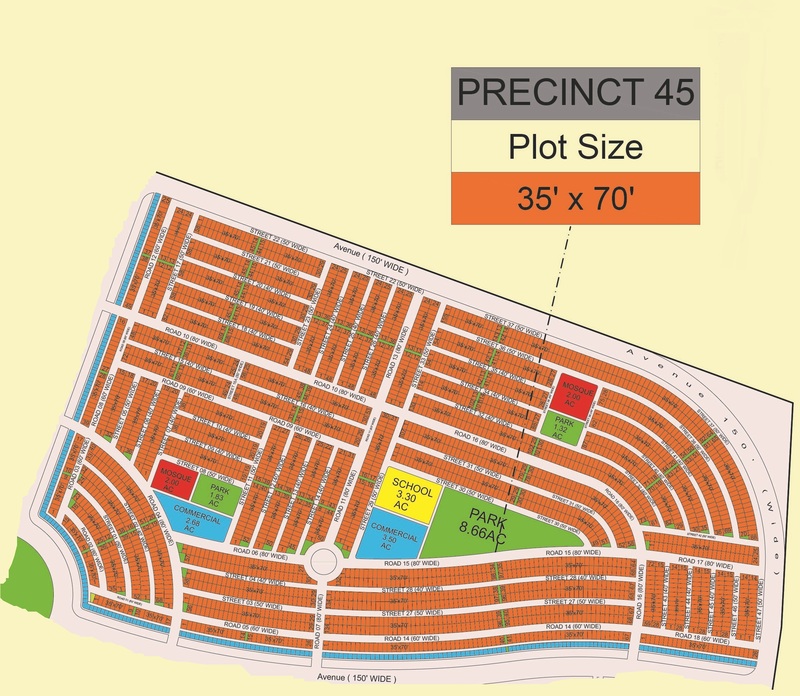 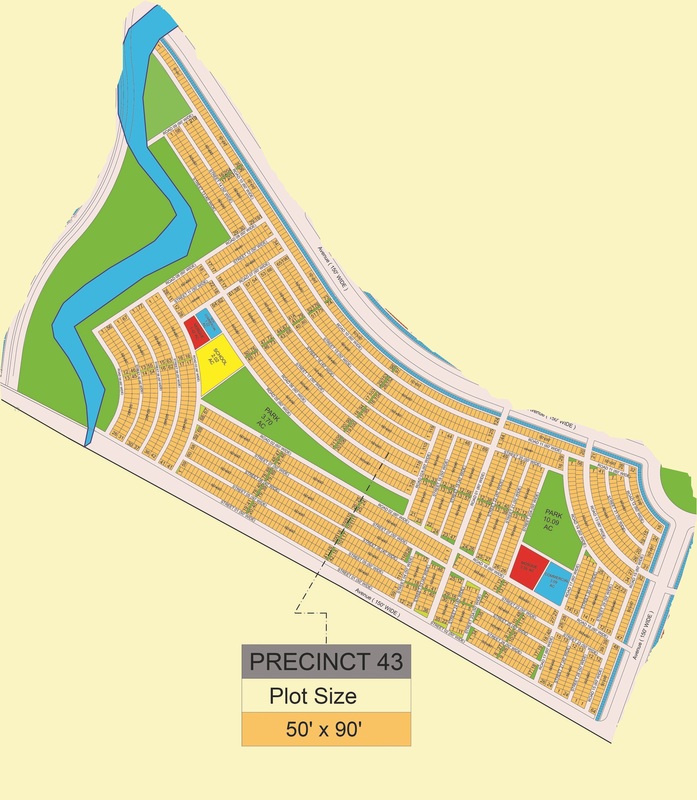 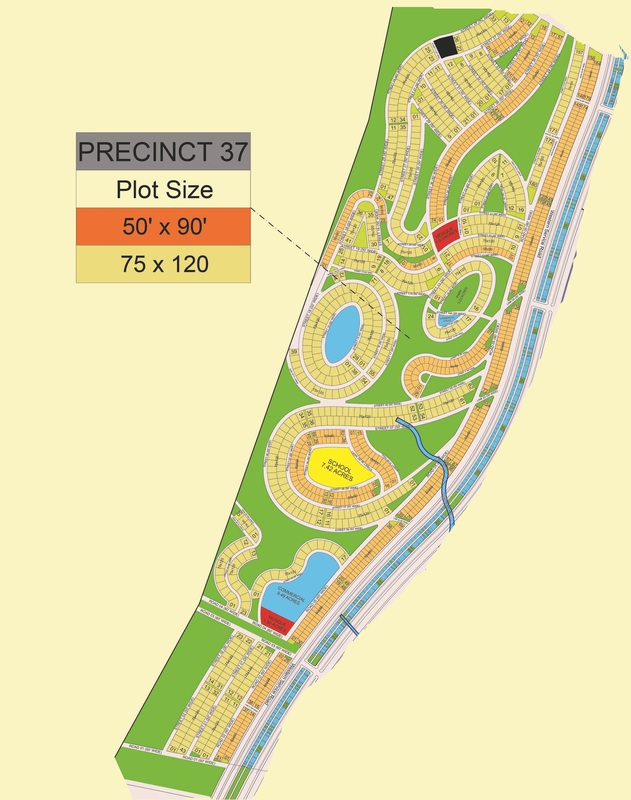 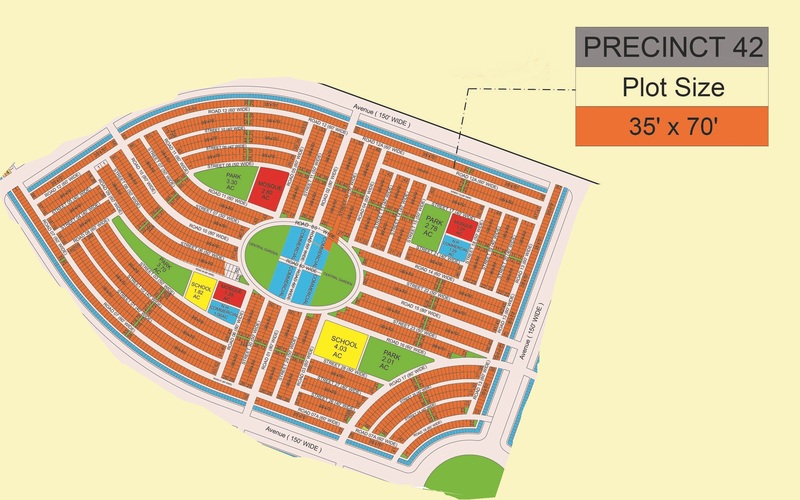 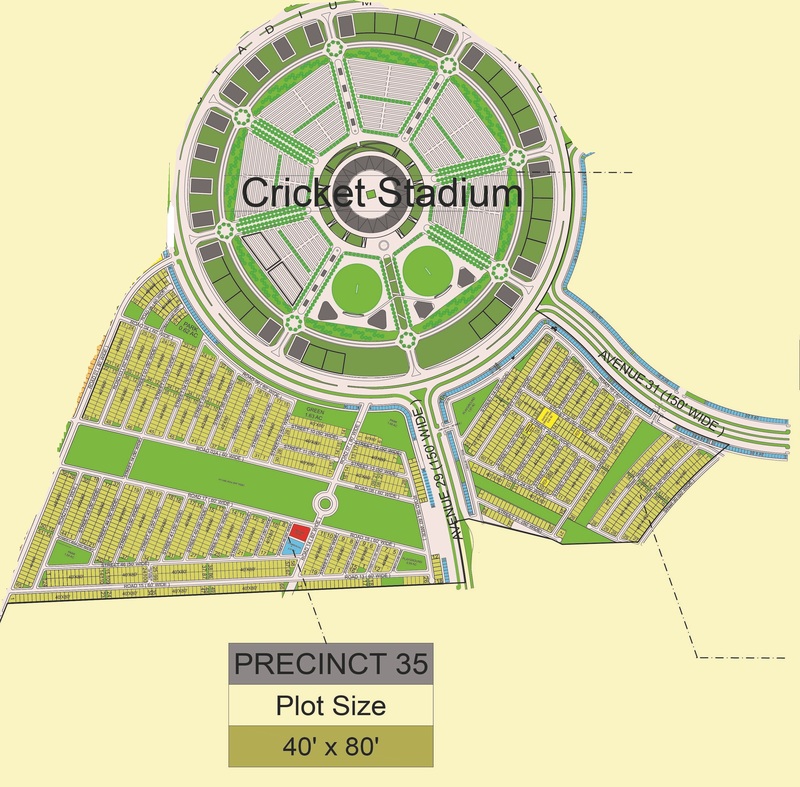 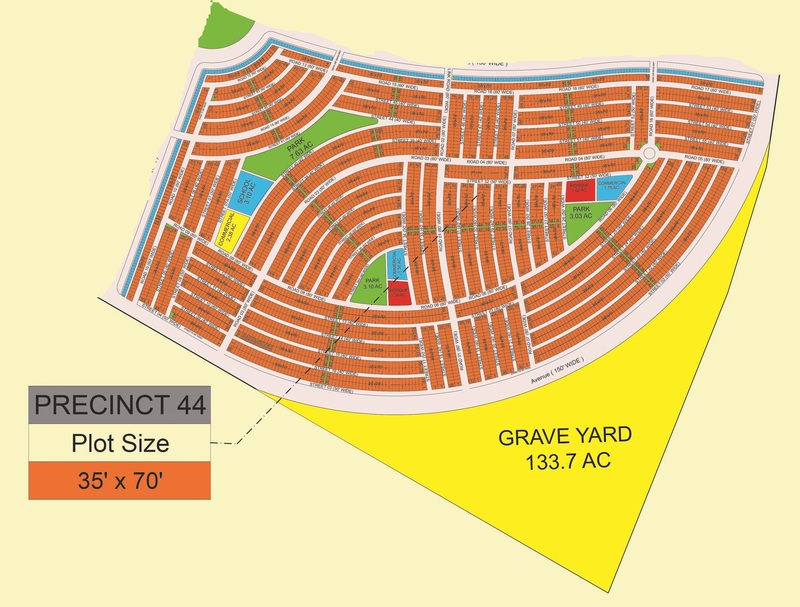 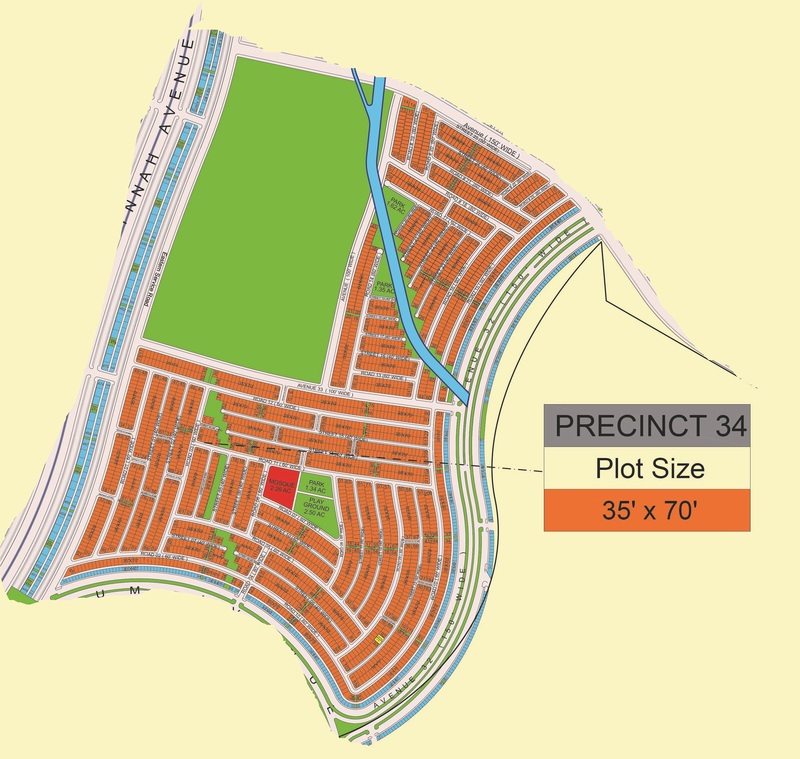 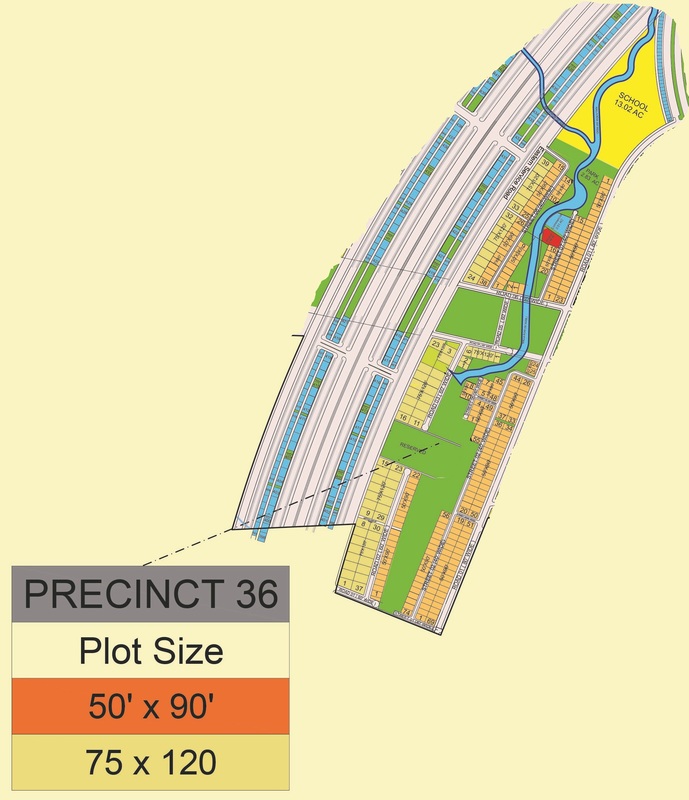 Rafi cricket stadium is planned between Precinct 34 and Precinct 35. 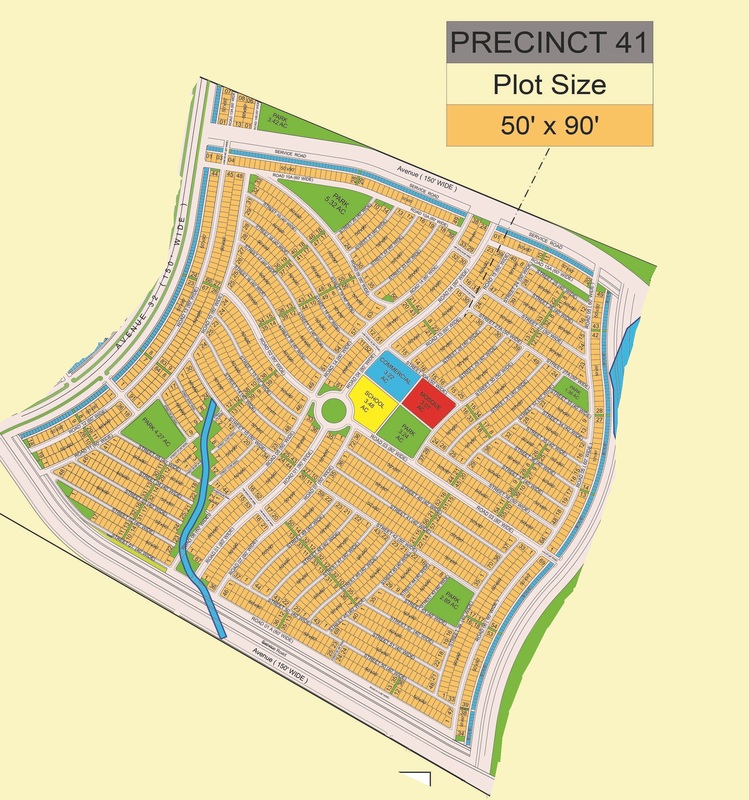 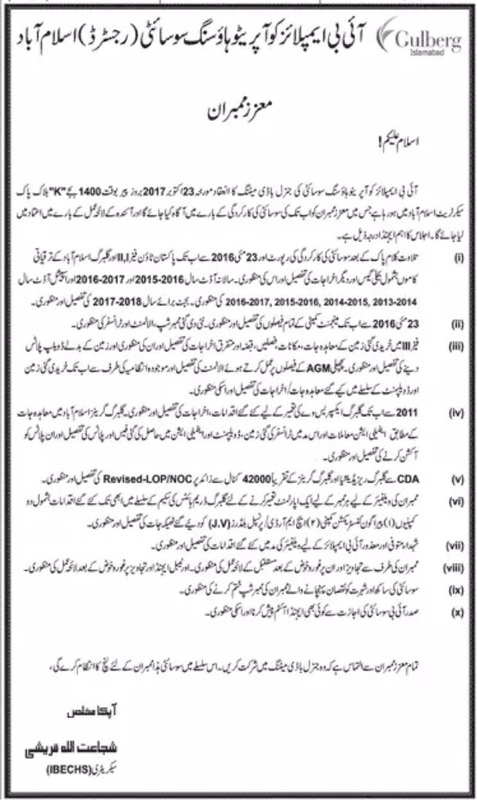 There is much demand for plots surrouding the stadium as well as plots on Jinnah Avenue. 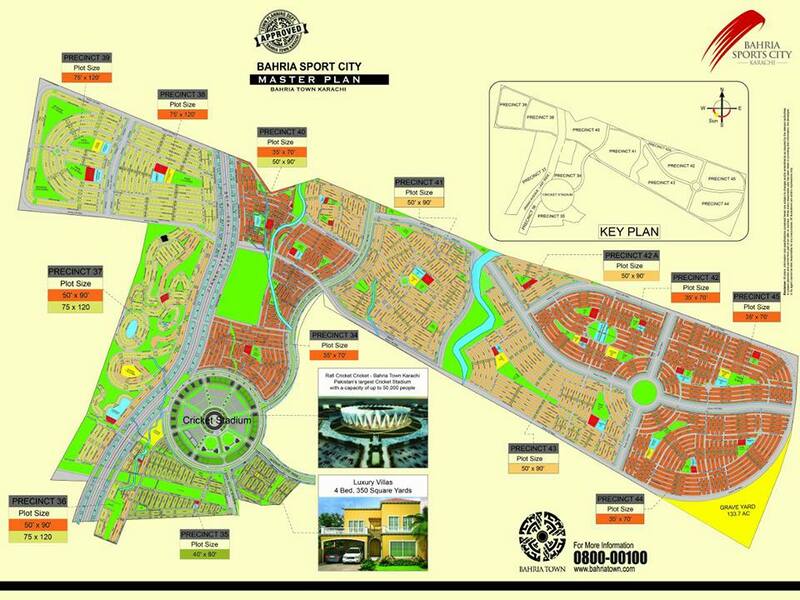 Contact us for more details on plot locations, plot prices and sale purchase requirements in Bahria Sports City Karachi.